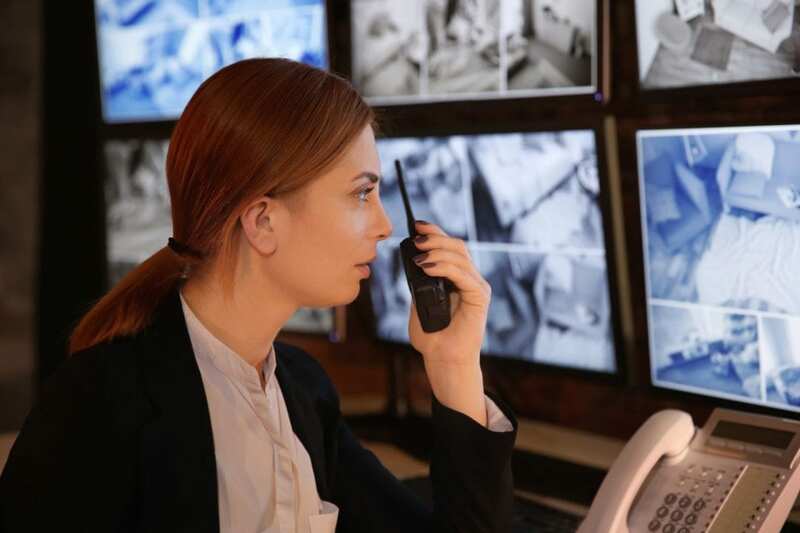 Massachusetts Police Station Facilities | SIGNET Electronic Systems, Inc.
SIGNET was tasked with providing a fully unified electronic security system for three new police station facilities throughout Massachusetts. To meet client requirements, SIGNET’s security solutions needed to include access control, video surveillance, interview room recording systems, IP-based intercom, cell video monitoring with two-way audio, central dispatch command and control, vehicle gate and sally port control via long-range UHF card readers, remote gate release or license plate recognition. SIGNET’s customized engineering solutions incorporated a unified security platform with access control using Proximity/iClass card readers for access throughout each facility, combination card reader keypads for more secure areas and even biometric readers for the most secure areas. The access control system also is used for guard tour or cell check which is a requirement for most police facilities in Massachusetts. Video surveillance for police stations goes beyond property/personnel protection. It also is an essential component of evidence gathering via interview recording rooms. Our technology solution allows each interview recording to be segmented, synchronized audio and search function which enable ease of use in finding crucial evidence. Another unique aspect SIGNET’s video surveillance system is cell monitoring and two-way communication. From Central dispatch, an operator can remotely and safely listen, talk and view detainees to ensure their safety as well as the officers’ safety in a given detention area.